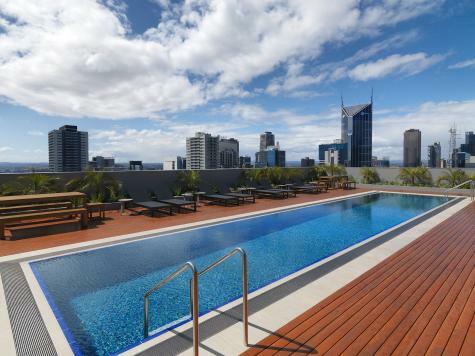 Wyndham Hotel Melbourne is located right in the heart of one of Australia's most vibrant and exotic cities. Immerse yourself in Melbourne's unique and thriving culture and be sure to catch a world-famous show at one of the many nearby theatres. Indulge in the quirky cafes, restaurants and bars and appreciate the striking street art down every street and alley. Wyndham Hotel Melbourne offers stylish and sophisticated hotel accommodation close to the city's hottest attractions.